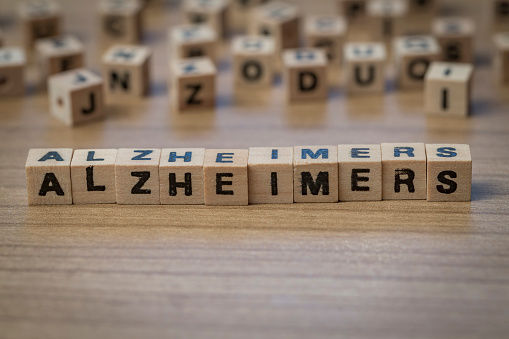 Being aware of your elderly loved one’s propensity to develop Alzheimer’s is something that many people in the sandwich generation are concerned about. There are many different symptoms that indicate that your loved one could be experiencing cognitive decline and your ability to react quickly could get them the medical treatment they need to help make their life easier. 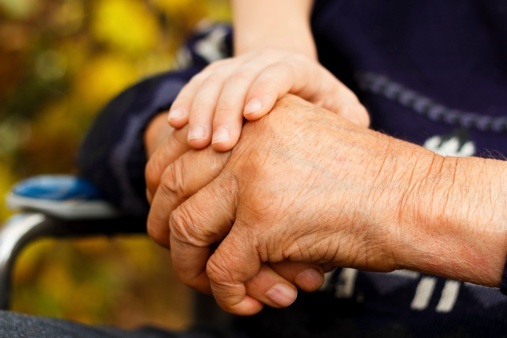 It can be extremely challenging to notice an elderly loved one who is suddenly unable to care for himself or herself but this is why it is so critical that your loved one have estate planning documents in place such that he or she has the potential to protect his or her interests and carry out his or her wishes. It can be extremely difficult for adult children to realize that a loved one is developing Alzheimer’s but being aware of the potential symptoms can alert you to a problem and allow you to get medical treatment sooner rather than later. Alzheimers’ is affecting a growing proportion of the population across the country today and it makes it all the more important to handle situations like this with care. If you think that you have a family member developing Alzheimers’, getting help from an experienced lawyer should be your first course of action. Getting legal documents in place now with the help of an estate planning attorney can protect your loved one if the situation starts to get worse. The statistics, as statistics so often can be, are startling. That’s one smart young man. “A 15-year-old British boy has developed a potential test for Alzheimer’s disease which could allow the condition to be diagnosed 10 years before the first symptoms appear,” according to a recent story in The Daily Telegraph newspaper of London. “The main benefits of my test are that it could be used to diagnose Alzheimer’s disease before symptoms start to show by focusing on pathophysiological changes, some of which can occur a decade before symptoms are prevalent,” Krtin told the paper. “This early diagnosis could help families prepare for the future and ensure that existing drugs are used to better effect. Krtin moved to Britain from India with his family when he was a baby, according to the story. He suffered from hearing problems as a child and wants to study medicine when he leaves school. “I have personally seen what a difference it can make to people’s lives and I want to make a difference to the lives of others,” he was quoted as saying.